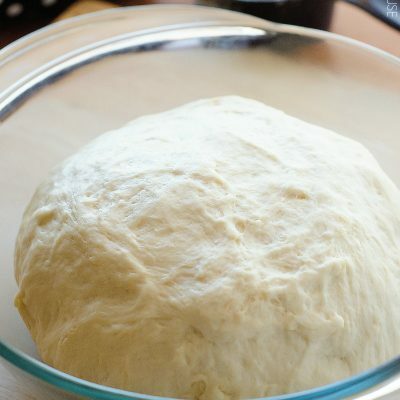 This is the most delicious Pizza Dough ever! I won't make pizza dough any other way! Bake at 475° F. for 13 to 15 minutes or until edges of dough are golden-brown.